CoolTech offers highly efficient foot sprayers that can be used for both small and large scale operations. Made from industrial quality materials, the body of the tank is durable and is easy to carry along. 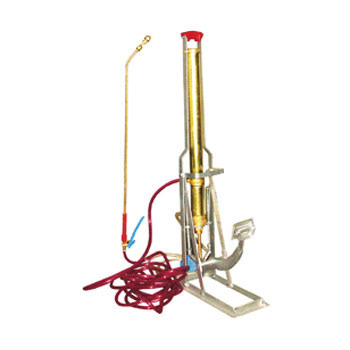 With a sufficient discharge pressure, the sprayer is suitable for the long-distance spraying. It can release the chemical through its outlets in a controlled manner to save on the cost of spraying on crops.